I fell in love with Disney World in the 4th grade. It was the first trip I can remember taking to the magical world of Disney, and to my ten year old self, it was the most amazing place on earth. 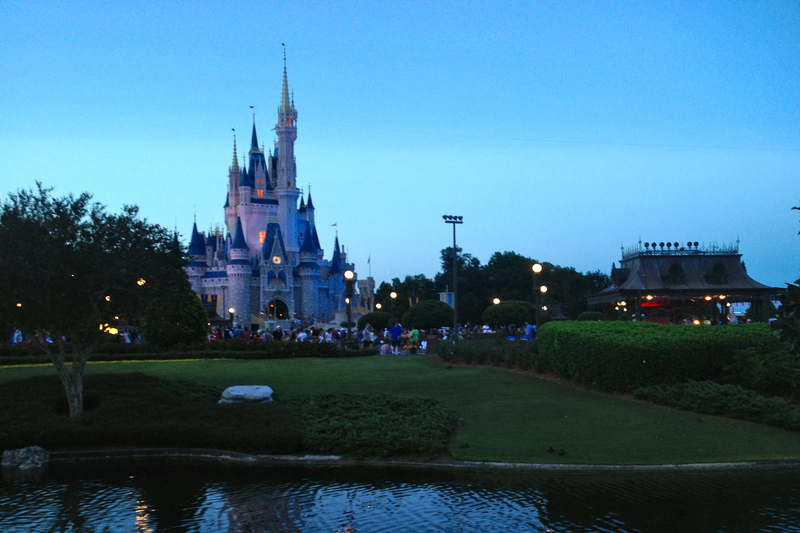 The night we left, I cried inconsolably, begging my parents to allow us to relocate to Florida. They didn’t go for the idea. They did however start to take our family on yearly trips to Disney World. My older brother went on to work at Disney World, and David and I visit several times a year. The magic never grows old, and we’ve learned a few insider tips on the way. Here’s a list of our favorite magical Disney World moments that you can experience for yourself! 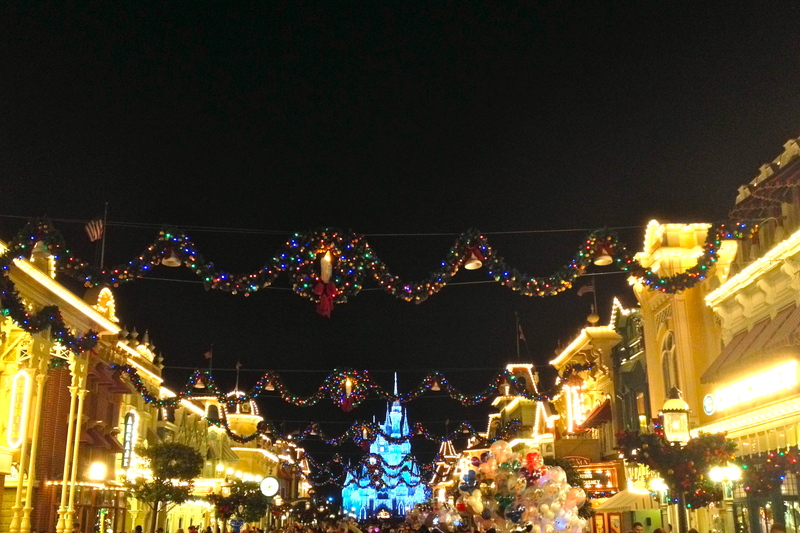 1) Walking along Main Street U.S.A. at night. After the nightly Magic Kingdom fireworks show, there is a mass exodus out of the park, leaving Main Street U.S.A. virtually empty. We strongly encourage you to stick around to see it without the crowds. The walk is gorgeous (especially during the Holidays, when every inch is covered with tinsel and garlands), and full of old, turn of the century nostalgia. 2) Check out Disney’s Board Walk. The Board Walk resort has an actual, Atlantic City reproduction, of Seaside boardwalks of yesteryear. It comes alive at night with performers, golden lights on the water, and the sound of big band music. 3) Attend a castle lighting show at Christmas. 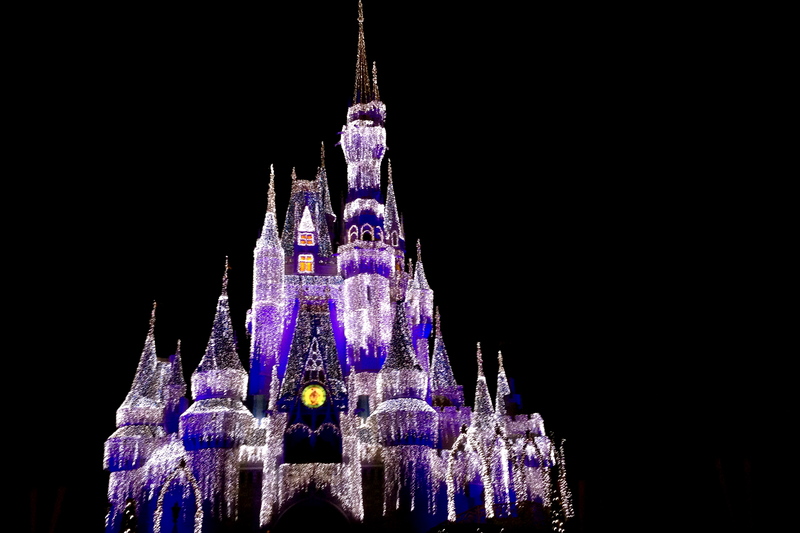 During the Holidays, Cinderella’s castle is covered with hundreds of thousands of twinkle lights. At dusk, a show proceeds the moment they turn on all the lights. It truly is magic. 4) Do some Deluxe Resort hopping. Go see the animals on the savannah at the Animal Kingdom Lodge, or the geyser explode at the Wilderness lodge. Spend some time listening to live music in the lobby of the Grand Floridian, or enjoy dole whip in a hammock at the Polynesian resort. Deluxe resorts are beautiful, and exploring them is an experience in itself. 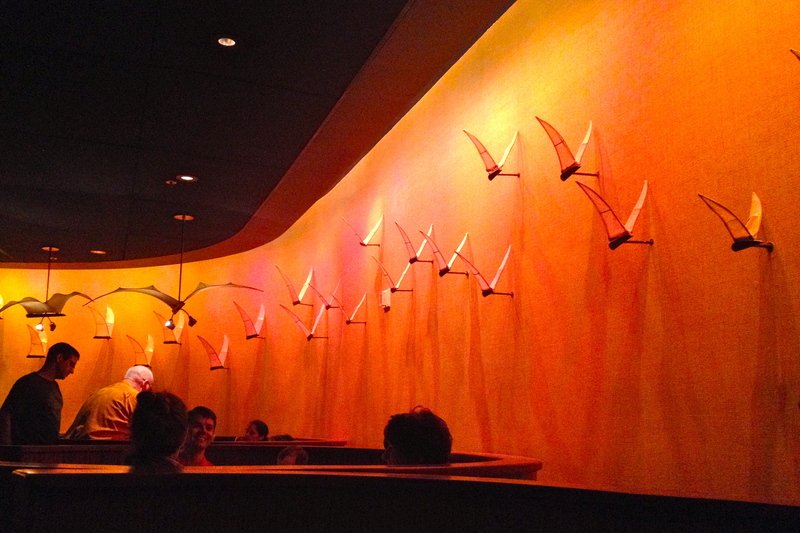 5) Eat at one of Disney’s Signature Restaurants. Ambiance is king among Disney’s fine dining. Whether its walls that softly change colors to mimic an African sunset at Jiko, or the floor to ceiling windows overlooking the Magic Kingdom at The California Grill, Disney signature restaurants are an immersive experience. 6) Ride Astro Orbiter at night. Everything in Tomorrowland is lit up, and you have a great view of the castle changing colors. Bay Lake doesn’t look bad from that vantage point either. 7) Taste your way around Epcot’s World Showcase. Some of our favorites are school bread in Norway, Creme Brûlée in France, humus and falafel in Morocco, and bratwurst in Germany. Happy eating! 8) Catch the rope dropping ceremony at Magic Kingdom. Early in the morning, right before the park opens, there’s music, performers, and the fab five arriving on train! Plus, you will get a great head start into the park ahead of most of the crowds. 9) Enjoy quirky Disney rides. You can find magic in the most unlikely places at Disney World. Check out Captain EO, The Country Bear Jamboree, Carousel of Progress, and People Mover, for some less known, slightly eccentric attractions. 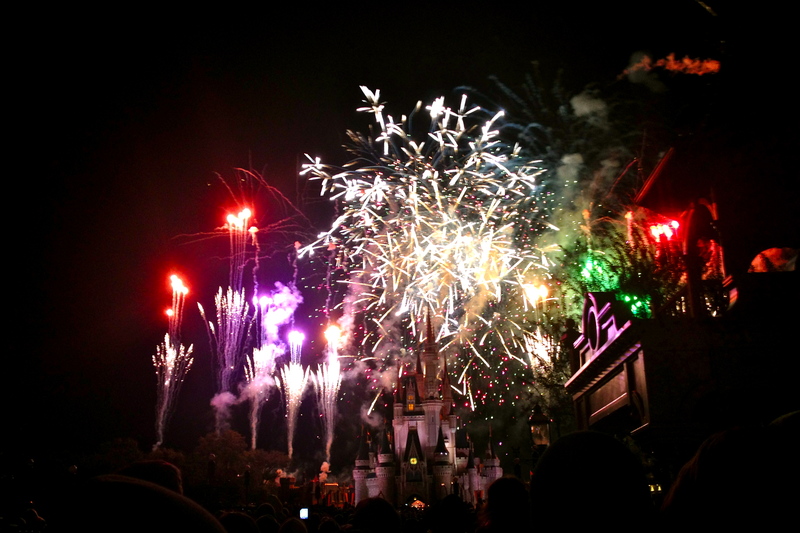 10) Enjoy one of Disney’s incredible firework shows from a prime viewing spot. Starbucks on Main Street, and we love to watch Illuminations from the bridge between England and France in World Showcase.